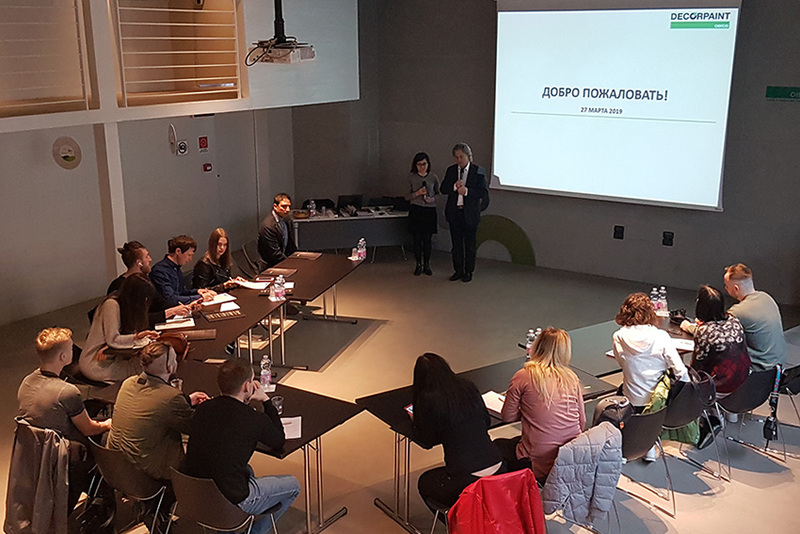 The Russian client Artefactum, visiting Oikos HQ, is welcomed by the President Claudio Balestri to share the strategies and initiatives for the year 2019. 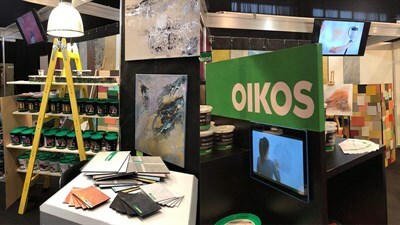 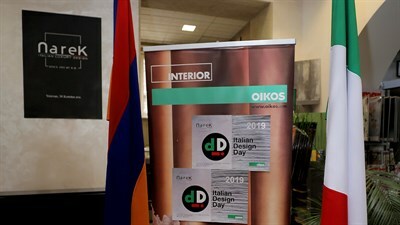 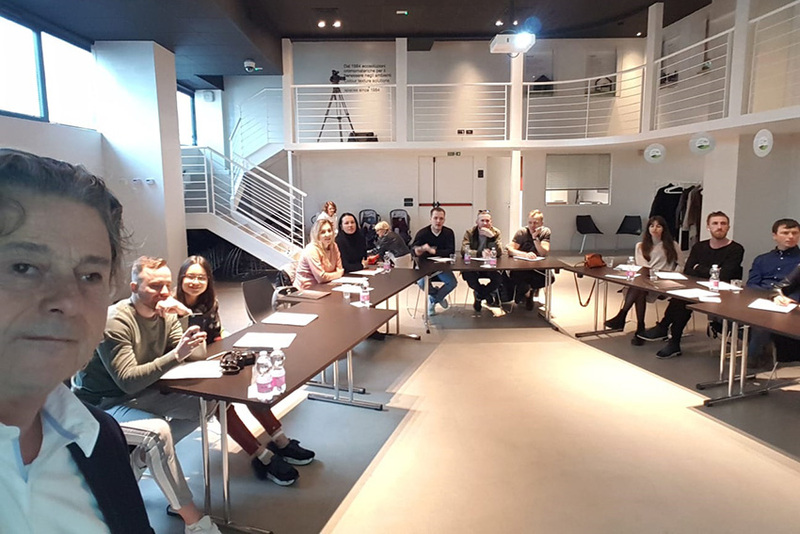 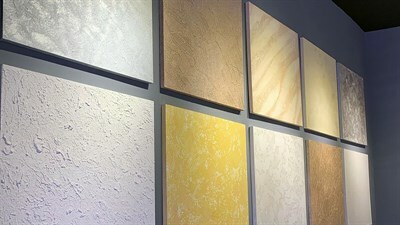 Purposes of the meeting were the technical training on the new products launched in 2019, the commercial strategies and the most recent marketing tools that Oikos put at the disposal of the net, among them the new fit out displays for the points of sale. 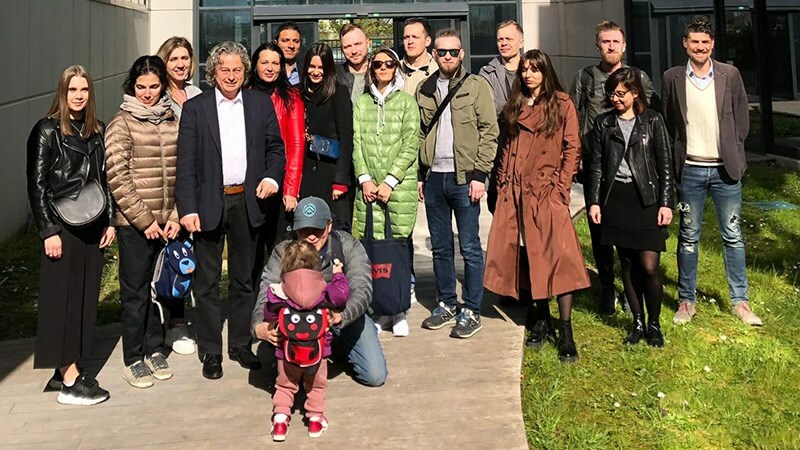 A particular attention was dedicated also to the project Ri-Evolution, a complete strategical idea that looks to the future while respecting the past, founded on solid analysis of the most recent market trends and of the evolution of the customer’s behavior. 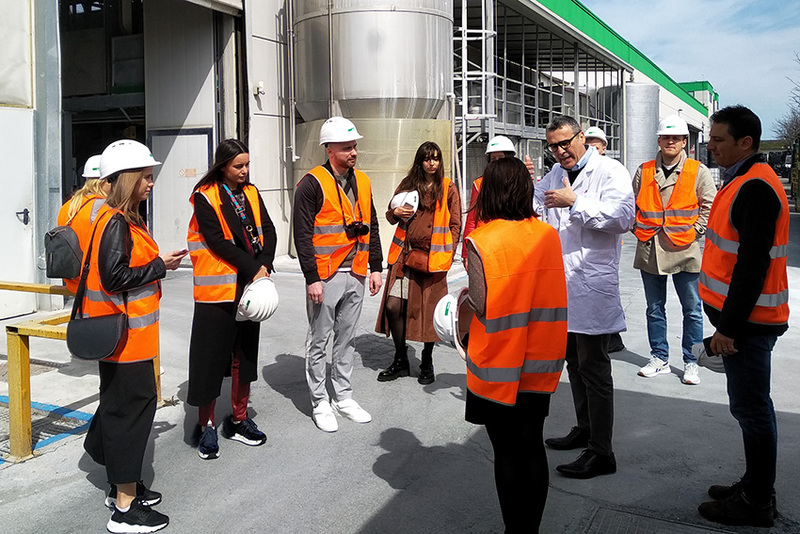 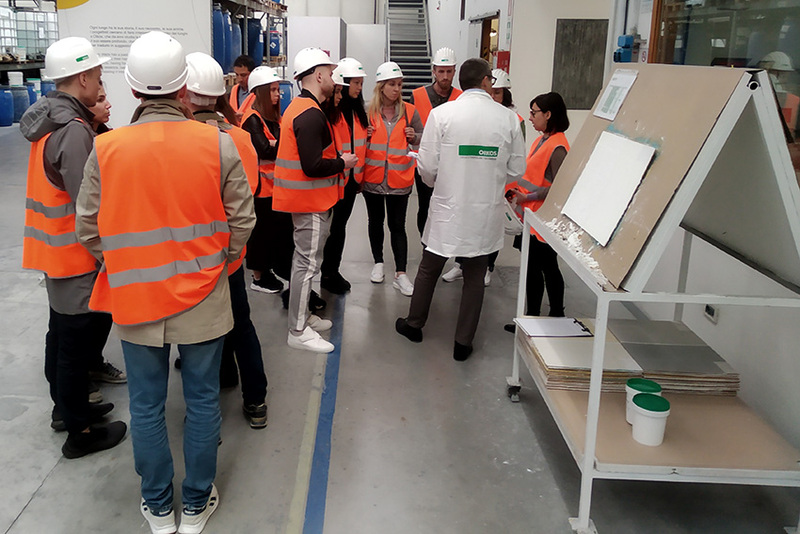 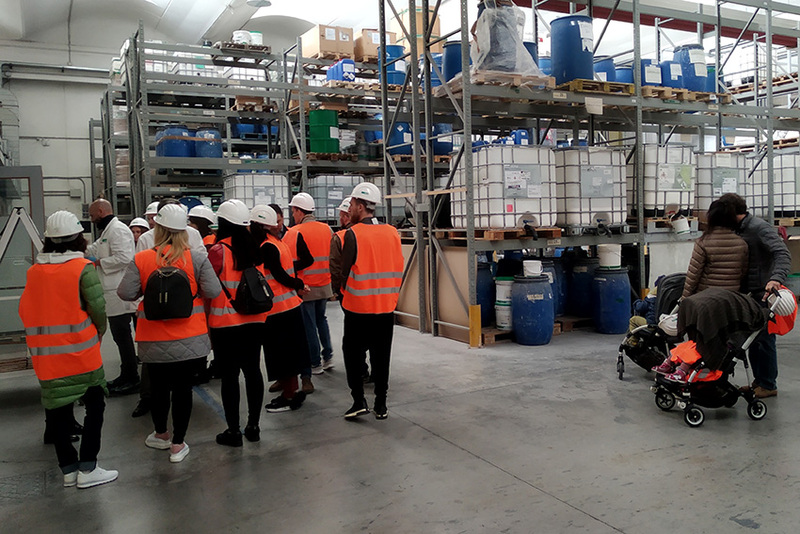 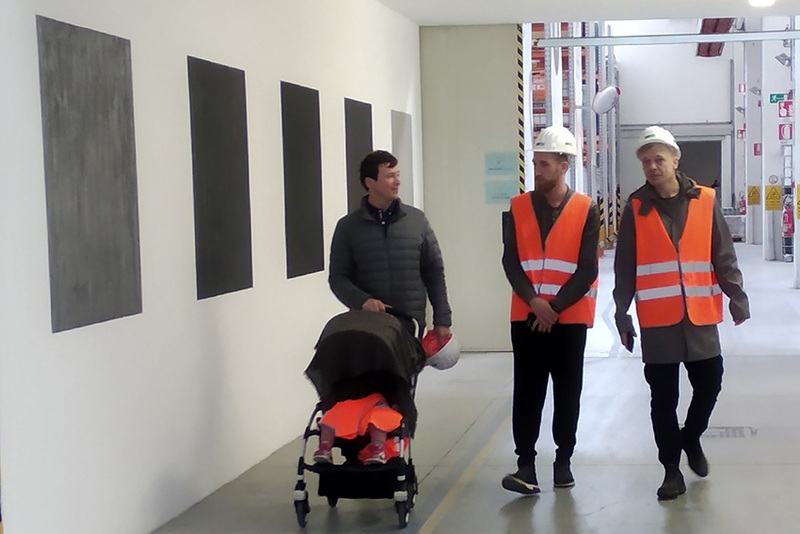 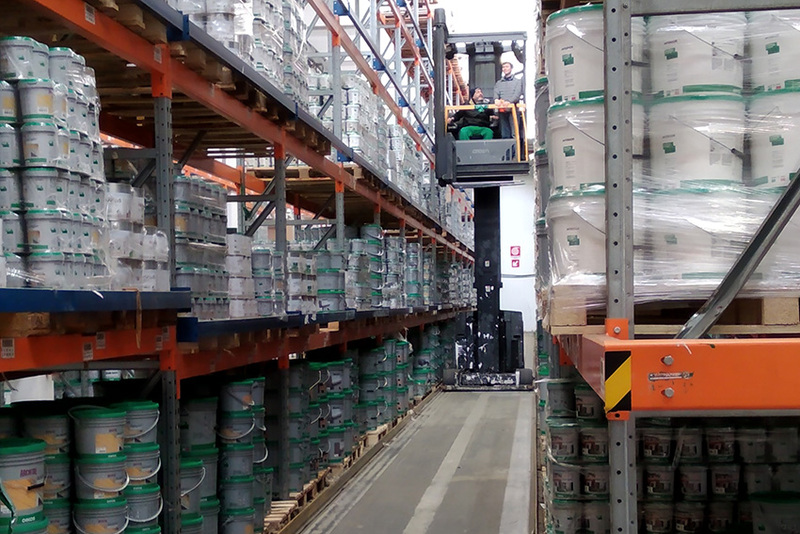 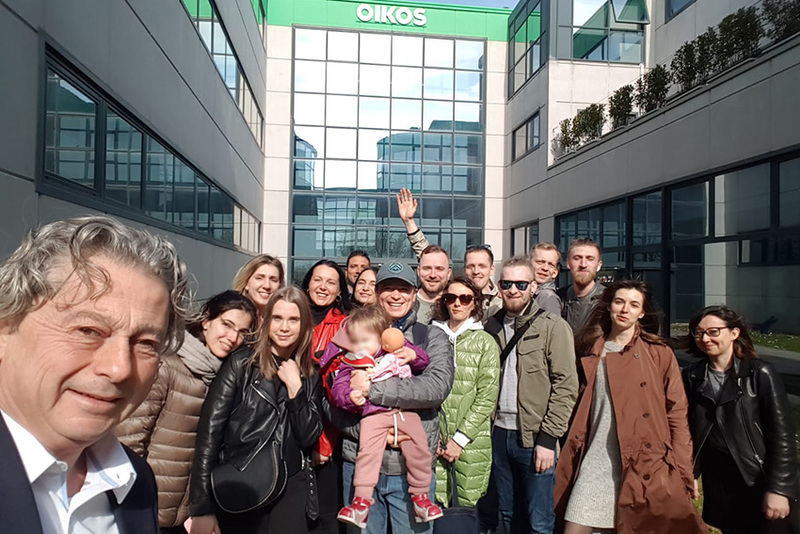 This project, precious tool to dealers and master importers, is being in progress for a few months during which Oikos Headquarter received the visit of dealers, clients and master importers from all around the world.